Seasonal fair is a fair, dedicated to seasons. 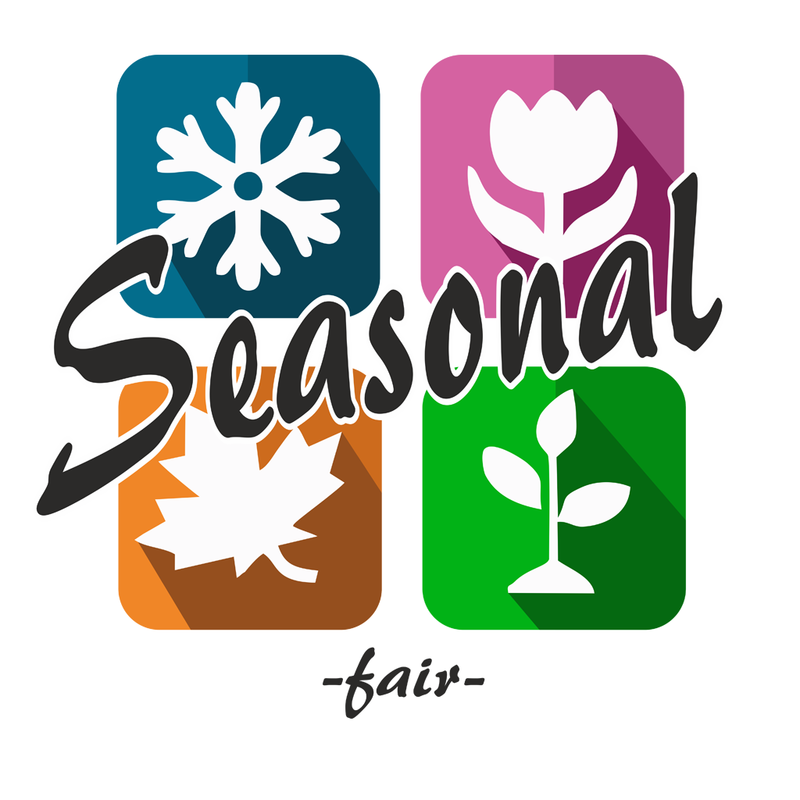 You can purchase anything you want and like, on the fair, dedicated to each season. Every round start on 16th of the second month of season and end on 15th of the last month of season. • Designers must prepare one exclusive for each round they take part in. This exclusive must be a 100% new and original item and must not be sold anywhere other than the event until the event ends, after which it may sold at the designer's discretion. • Designers must set up their booth by the dates provided for the applicable round. Failure to do so will result in removal from the event without refund. • Designers must place the event subscriber in a prominent place within their store for the duration of their participation in the event. • The Event Team reserves the right to decline or remove a designer if at any point they feel the designer is not upholding the quality nature of the event, or abiding by the rules associated with it. • The event fee is 250L - sponsor 500L and is non-refundable. • Regular - max. 1 gacha machine, Sponsor - max 2 gacha machine. Welcome to Marshall Hayley Fashion blog. 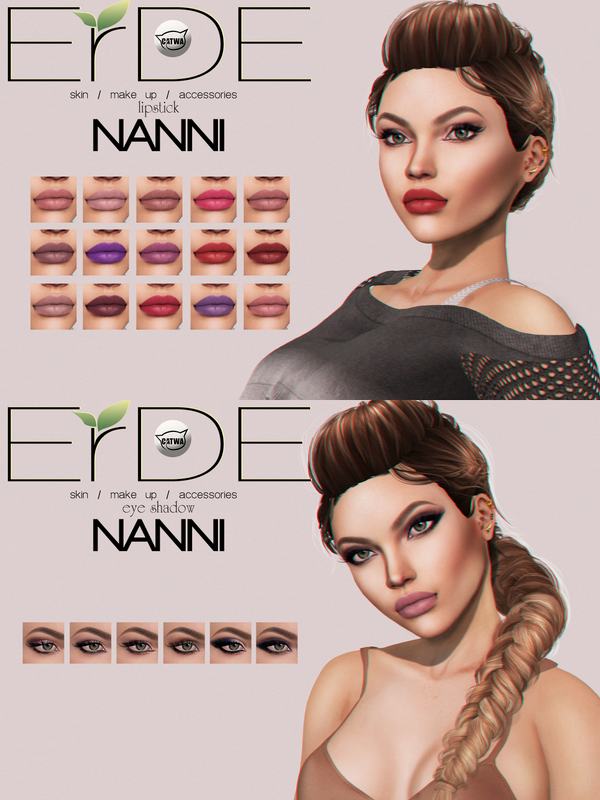 I'm Hayley - owner NEOMENIA store in Second life. Marshall Hayley. Powered by Blogger. Blogger Templates20 Created By : ThemeXpose . All Rights Reserved.